The Alto Sarca River System is home to numerous tributaries and lakes, where you can find a wide variety of fishing opportunities within a 45-minute drive of the hotel. 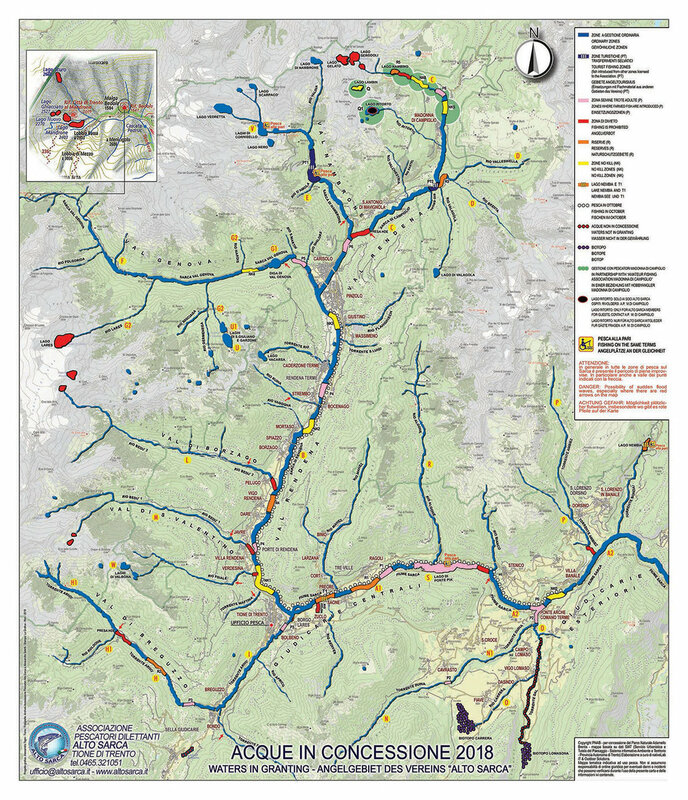 The Sarca River is home to four highly regulated riserves. Known as R1, R2, R3, and R4, these riserves have restrictions on methods used as well as total number of anglers per day. Our guides are extremely knowledgeable about the conditions and fish in these waters and each is sure to provide unique fishing opportunities within 35-minutes of the hotel in Tione. There are nearly 20 lakes in the Alto-Sarca Region, all of which are managed for the highest quality fishing experience, and all of which are a short drive from our home base. Some lakes have restricted access, while fishing may be prohibited in others during specific times of year. Regardless, if you wish to have a truly unique experience catching trout, char and even pike in the backdrop of the Italian Dolomites, we can find the right location.. 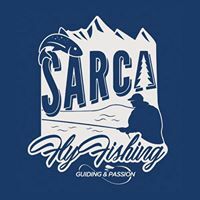 I have worked hard to establish a relationship with Sarca Fly Fishing and through this relationship, I am able to offer special prices and services to my guests.